For more information on the Harley-Davidson® 2018 range of motorcycles, please call in to talk to our knowledgeable staff at Shaw's, or alternatively please visit Harley-Davidson UK & Ireland. 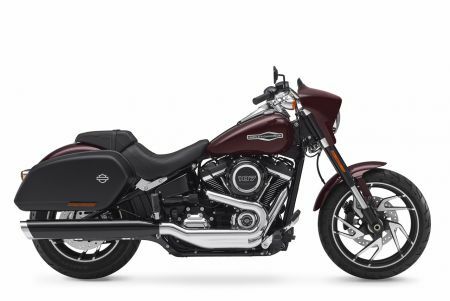 Can’t wait to take a test ride of the new 2018 Harley-Davidson motorcycles? Book online now to secure a ride at a time that best suits you.